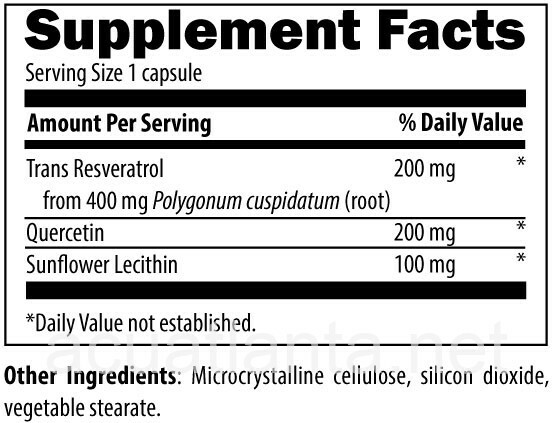 Resveratrol Supreme is a formula containing two naturally polyphenols, quercetin, and trans-resveratrol. 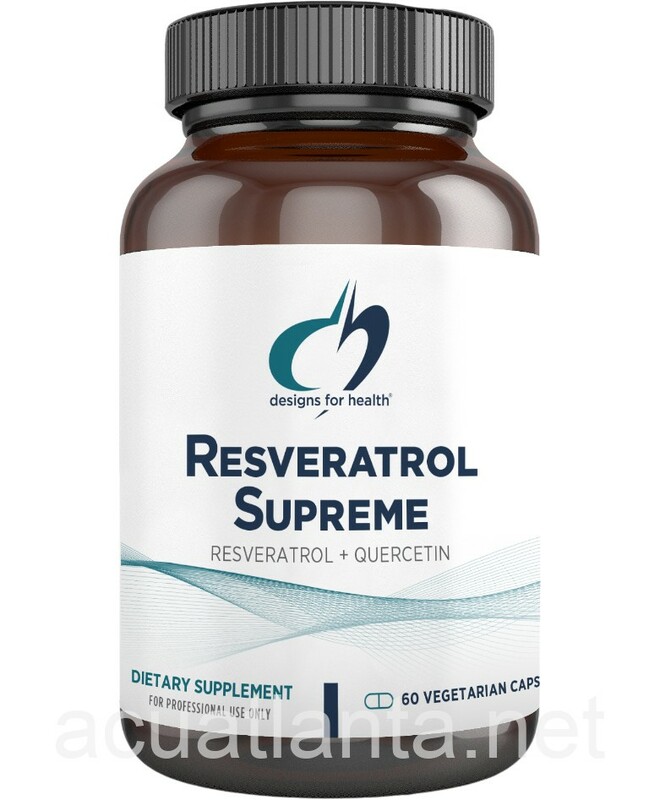 Resveratrol is a natural polyphenolic compound (polygonum) found mainly in the skin of grapes and contains antioxidant and phytoestrogenic properties. 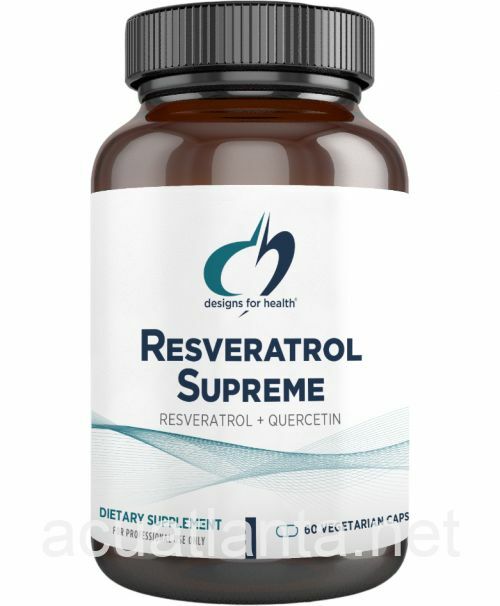 Resveratrol is important to longevity because it helps impaired mitochondria switch from fatty-acid storage to oxidation. By removing toxins from the body, cleaning up damaged cells, resveratrol can improve the nitric oxide cycle and enhance blood flow dynamics. With its anti-inflammatory properties resveratrol has been found to reduce risk of both heart disease and neurodegenerative states as one ages.